Coffee, a drink cherished by many; a drink avoided by others. Tea, its main rival, seems to offer a bounty of better health benefits; a drink for the New Agers and those who want to escape the decadence of the brown, caffeinated drink. The fact stands that tea can only be as beneficial as its preparation, which in some cases may have as much sugar as a can of soda. To understand coffee, one must understand the core value of tea: that the brewed leaf itself is the only healthful component. Everything else is decadence. To that, the coffee bean itself contains a number of benefits to health. But the culture of coffee, like the tao of tea, contains a lot of excess trimmings. 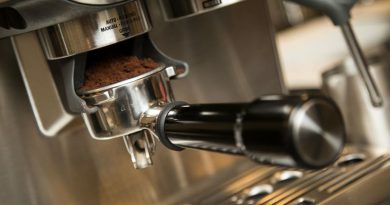 Espresso machines, for example, produce a highly concentrated form of ordinary coffee. And then the all-consuming vice: sugar. Along with cream, sugar waters down the benefits of coffee, where it turns the brew into drinkable candy. But all of this remains unchanged from tea. The bean is the important part. Caffeine can wreak havoc on the nervous system, but that does not make it synonymous with coffee. Different kinds of coffee (all prepared differently) will yield varied levels of caffeine content. Serving size also comes into play. To those sensitive to caffeine, the obvious alternative can be found in decaffeinated coffee. But such an alternative could downplay the positive affects of the drink. 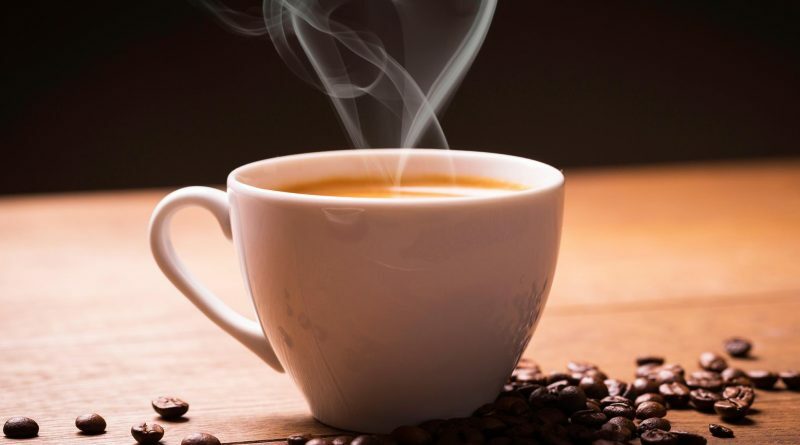 Coffee is rich in the B vitamin niacin; and in recent studies has been shown to have antioxidant-like effects on the body by eliminating free radicals. As a caution, these benefits only arise with a balanced drinking habit. Too much cream and sugar can prove to be detrimental, while too much coffee poses many long-term hazards. 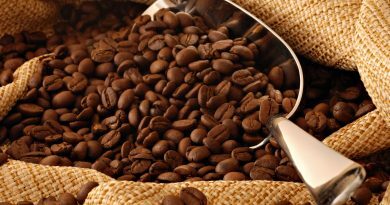 While coffee may provide the B vitamin niacin, it in turn restricts the body from other vitamins. And depending on the brew, coffee contains acids that have been linked to stomach ulcers. Symptoms like these may sound off-putting, but they exist only in the long run for an abusive drinker. A daily cup poses no threat to the average person. And a cup can be prepared several ways. 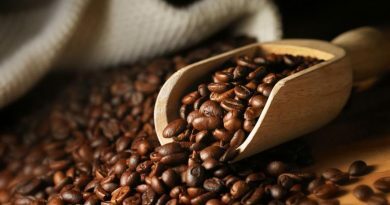 The standard method used by drip machines yield a good amount of caffeine and the filter traps out most of the volatile fatty acids in the bean. The use of a French press, with its lack of a filter, will keep the acids in the brew (though some claim it helps the coffee to taste better). The pressurized water in an espresso will not keep out most of the volatile acids, and it will also increase the caffeine content. All told, for those who refuse to switch to decaffeinated, instant coffee granules contain less caffeine and fatty acids. Compared to their quality cousins, instant coffee should satisfy the balanced drinker. This along with less cream and less sugar, can make for a risk-free casual cup of coffee.